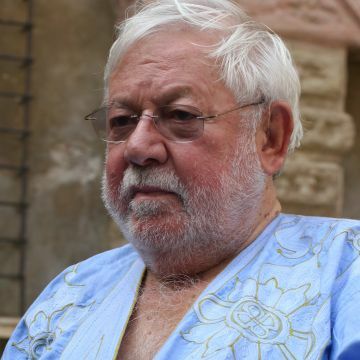 Actor, writer, comedian, humorist, screenwriter and tv host Paolo Villaggio was born in Genoa on December 30th in 1932. We all remember him as the author and performer, who brought to life characters of paradoxal and grotesque humor such as Professor Kranz, Giandomenico Fracchia but mostly remembered for the mythical figure of ragionier Ugo Fantozzi: a literary creation which gave life to a movie saga of incredible success. This character became a true symbol of the commedia dell'arte. He was able to create an orginal comic sense, free from the traditions and regionalisms of comedy. His career as actor, humorist and showman made him a pop culture phenomenon for many generations of fans. We cannot fail to mention his performances in drama movies by famous directors, like Federico Fellini, Ermanno Olmi, Lina Wertmüller, Mario Monicelli, Pupi Avati and Marco Ferreri. Villaggio was also a writer: his first book was dedicated to Fantozzi and was followed by other satirical works and other 8 novels dedicated to his most famous character. Many of these books were published and translated in many countries around the world. Among his many artistic experiences, he also wrote the lyrics of two songs for his friend the song writer Fabrizio De André. He received important awards: he won the Leone d'oro for lifetime achievement at the 49th Mostra internazionale del cinema di Venezia. In August 2000 he received the Pardo d'onore at the Festival del cinema di Locarno. The Municipality of Genoa awarded him with the Grifo d’Oro and the Honorary Citizenship in 2001. 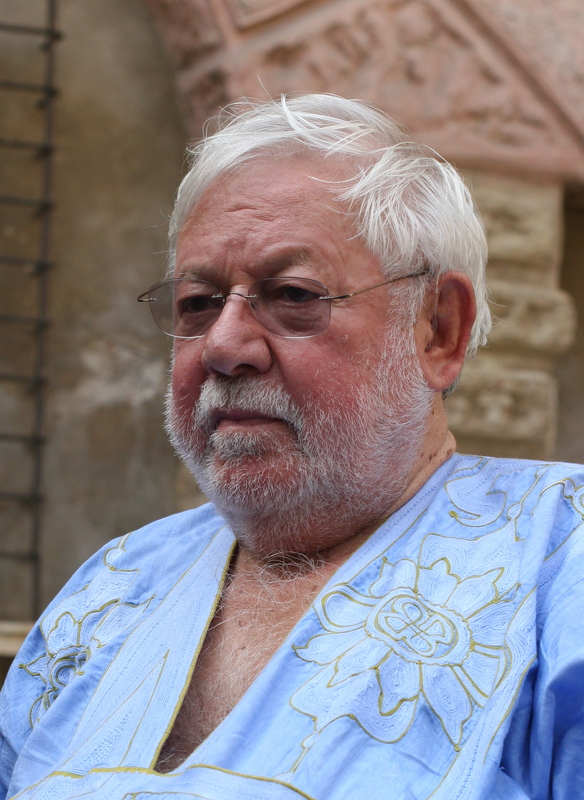 Paolo Villaggio died in Rome on July 3rd in 2017.